All Posts Tagged With: "kuala-selangor"
Book this Kuala Lumpur Day Trip now : Kuala Lumpur Day Tours ( Batu Caves , Red-Back Sea Eagles Feeding, Silver Leaf Monkeys, Firefly Tour). 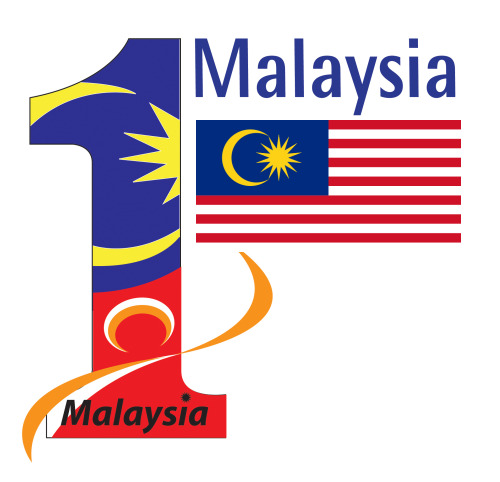 Book this tour package now : Batu Caves , Mah Meri Cultural Village, Firefly Tour (Malaysia Tour Packages) Day Trip. Book this package now : Batu Caves , Red-Back Sea Eagles Feeding with Boat Ride, Silver Leaf Monkeys, Firefly Tour (KL, Kuala Selangor) Malaysia Tour Packages. 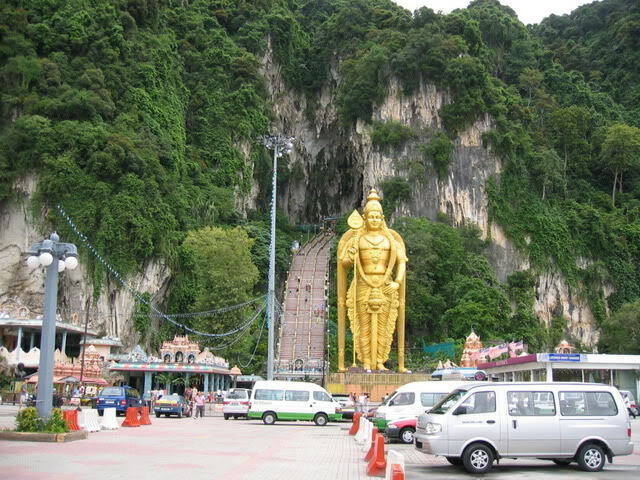 Batu Caves – A trip to the eastern suburbs of the city to observe the local way of life and traditional cottage industries. This is a day tour to Batu Caves , Kuala Gandah Elephant Sanctuary, Silver Leaf Monkeys at Kuala Selangor and also Firefly tour. Enjoy the seafood dinner as well. This is a 3D/2N tour to visit Cameron Highlands (Malaysia's greenbowl), Batu Caves , KL City, Kuala Selangor Silver Leaf Monkeys and home to the world biggest fireflies colonies.